Do you want to apply for PGCIL Recruitment 2018 ? Here is a good news for you. 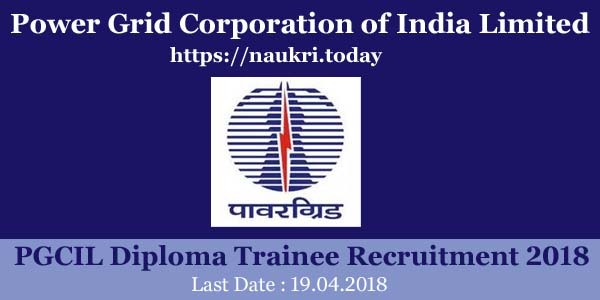 Online registration is available for the PGCIL Diploma Trainee Recruitment 2018. There are 39 vacancy available Diploma Trainee (Electrical & Civil) and Junior Officer Trainee (HR) for the candidates. Online registration is being started from 30.03.2018 to the date 19.04.2018. Interested candidates can apply for Power Grid Corporation Jobs from the official links given below. For furthermore Information Download PGCIL Vacancy Notification 2018. The candidates who are applying for PGCIL Diploma Trainee Vacancy 2018 can check Eligibility Criteria available here. It is necessary to satisfy the eligibility criteria otherwise the power grid corporation application form will get rejected. Diploma Trainee (Electrical/Civil) : The candidates must have Diploma in (Electrical & Civil) from the recognized university or board. General candidates must have passed the exam with minimum 70% marks. For OBC/ST/SC and PWD the candidates they should have minimum passing marks from Institute. Jr. Officer Trainee (HR) : The candidates must have Post Graduate Degree/ Diploma/ MBA in Human Resources. General candidates need minimum 70% marks. For OBC/SC/ST and PWD passing marks. The participants who are minimum 27 years old can apply for PGCIL Recruitment 2018. Candidates must have maximum age limit not more than 32 years old to fill up the online forms as on 23.04.2018 . Candidates can check age relaxation from the details given ahead for PGCIL Vacancy 2018. The candidates who are applying for PGCIL Diploma Trainee Recruitment 2018 can fill up the online application forms. The Application Fees for Diploma Trainee candidates and Jr. 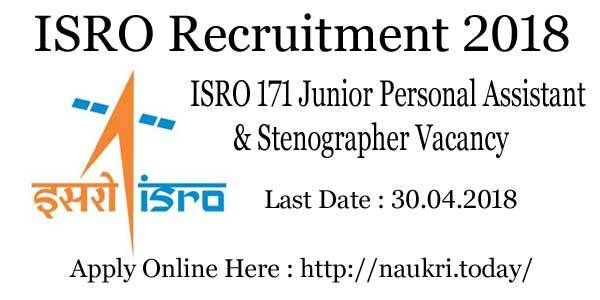 Officer Trainee candidates is Rs 300/-. For furthermore information candidates can visit the PGCIL Notification Pdf 2018. The candidates are going to select on the basis of Computer Based Test. Interested and qualifying candidates can fill up the PGCIL DT JOT Application form 2018 after the successful payment of application fees. Those who qualify the written test will get appointment on 39 Diploma Trainee Jobs. The candidates who want apply for PGCIL Recruitment 2018 can fill the online forms before 19.04.2018. Few steps are required to fill the application form. Here we are providing the simple steps to fill up the online forms as well as download PGCIL Diploma Trainee Jobs Notification Pdf. Go to current opening option. Here choose WR-I section. Then here you need to search for pgcil diploma trainee notification. Now you will get it and then start filling the application form. Enter personal information, permanent postal address, qualification etc. Enter the all the information carefully. Attach the photo and signature in the forms. Simultaneously complete the Registration Process and click on submit button.. Conclusion : PGCIL Recruitment 2018 for Diploma Trainee & Junior Officer Trainee Jobs on 39 vacancies. 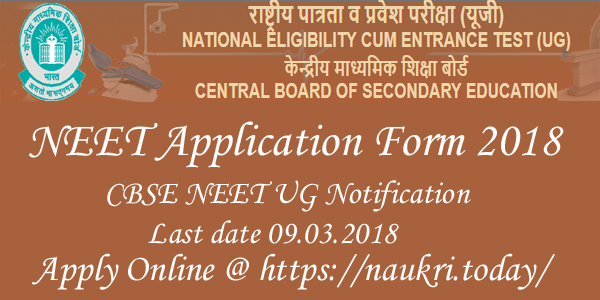 Candidates may start Online Registration process from 30.03.2018 to 19.04.2018. Participants can check the further details from the official links.